I decided rather than do a weekly IMM I wanted to create a monthly post that combines the books I receive with a look back on the month. 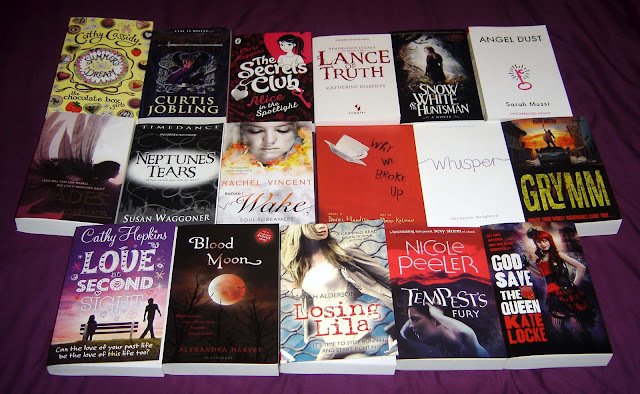 A post to talk about everything that has happened book wise - so any books I receive for review or buy, any bookish events I attend, what I've read, reviewed and so on. 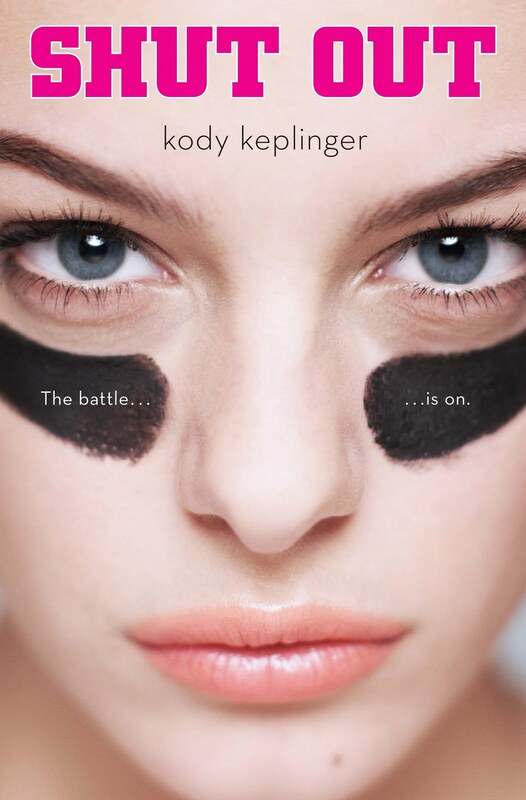 Kody Keplinger! 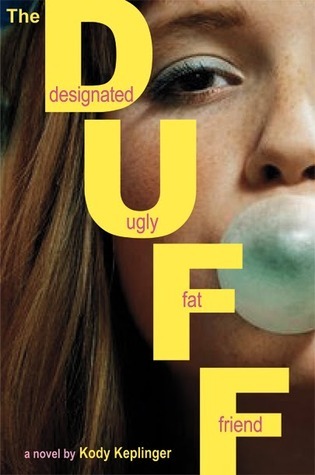 I read The Duff and absolutely loved it. 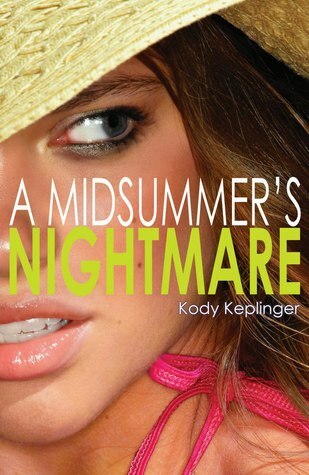 On the back of that I read both Shut Out and A Midsummer's Nightmare - both are ace, especially A Midsummer's Nightmare - I think that's my favourite so far! This is so good! I got completely lost in Demi's story! I will be part of the Blog Tour for it in July so keep an eye out for that. Can I live with the Garretts please? I love that family. 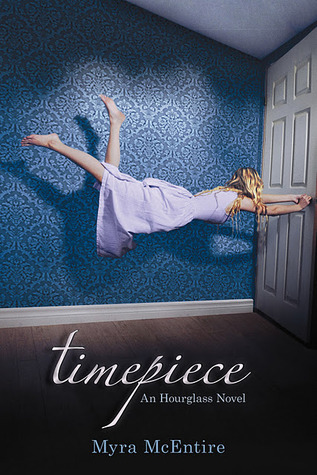 Definitely a book worth checking out - I loved it! 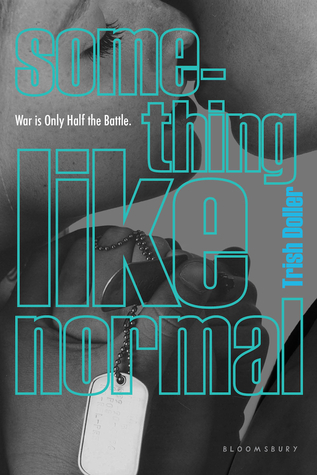 Something Like Normal by Trish Dollar. I should hopefully have a review up for this soon but I just wanted to point out that it's really, really good! This was an advance proof - it's not due out until October - but add it to your wish lists. Comparisons have been made to A Time Traveller's Wife and I'd say they were spot on. I'm a big fan of this series and this didn't disappoint. And oh boy do I love Kaleb! You can see (if you so desire) what I read in June here. 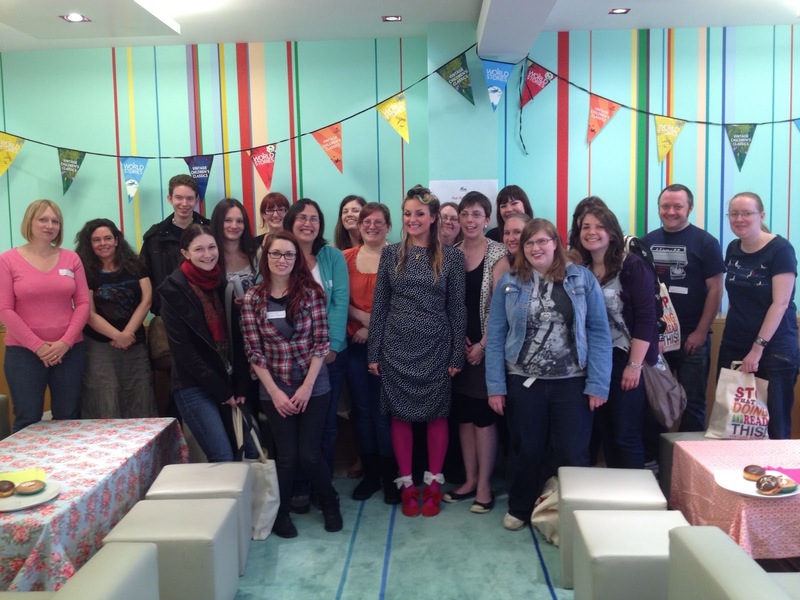 I was invited to Random House for a blogger's brunch where we got to see there highlights for the rest of 2012. They have some seriously good titles coming up! We also saw a presentation on how the book covers were made for Crusher by Niall Leonard and the Flapper's series by Jillian Larkin. Very interesting! I love book covers and found it fascinating seeing how they go about designing them. We also had a presentation about the new Vintage Children's classics that are coming out later in the year and met the absolutely lovely Laura Dockrill who's new tween series Darcy Burdock is out next year. She did a reading and it sounds soooo good! She is on twitter @LauraDockrill. 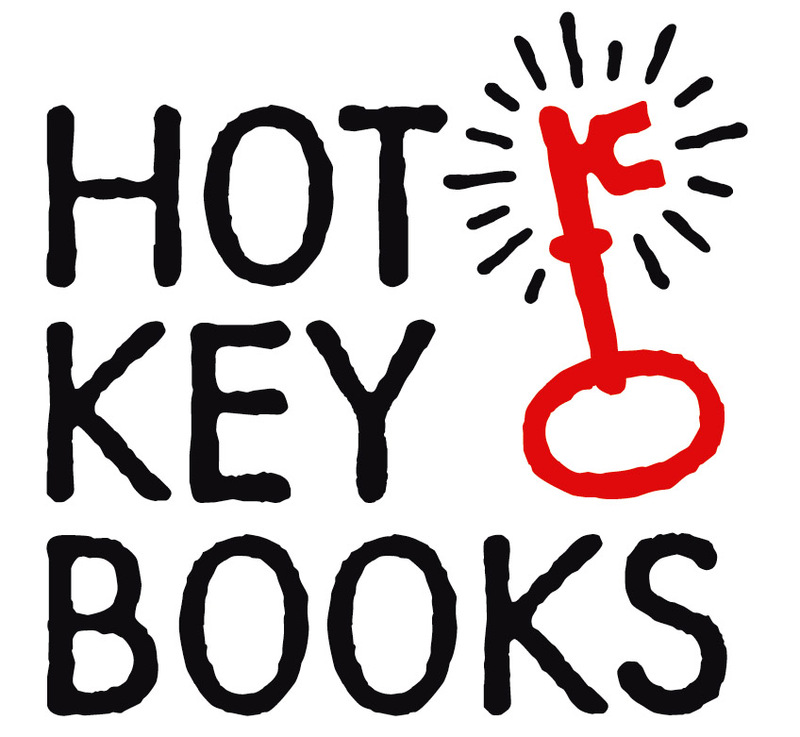 Hot Key Books Launch Party. For a look at their launch list follow this link. 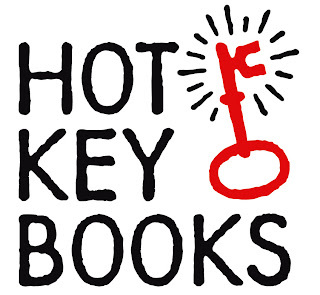 Big thanks to Hot Key Books - it was a such great day! WOW! ... My month in books is just WOW! An amazing assortment of reads. You bought Paper Covers Rock. Good girl! Love that book. I'm downloading previews on my Kobo. 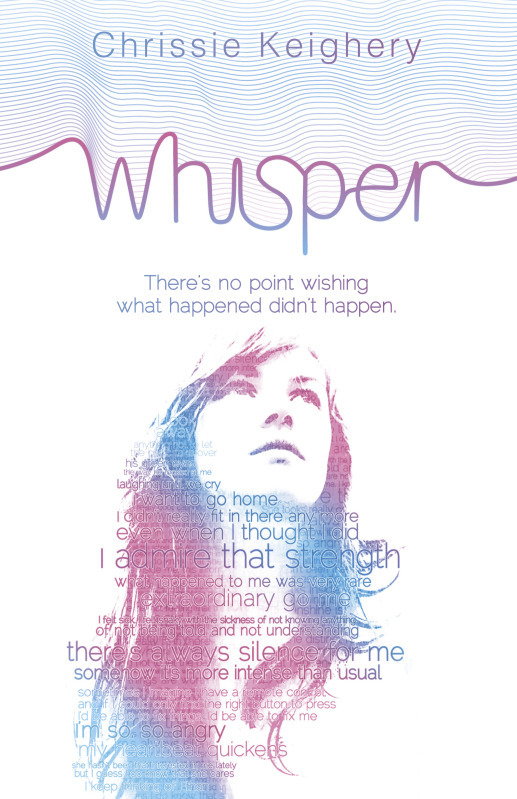 It's started to give me great sounding contemp recommendations. I'm loving the sound of The Fine Art of Truth or Dare and also, Gotcha. I just looked up From What I Remember. It sounds full of awesome. I am so going to splurge! Wooo!!!!!!! 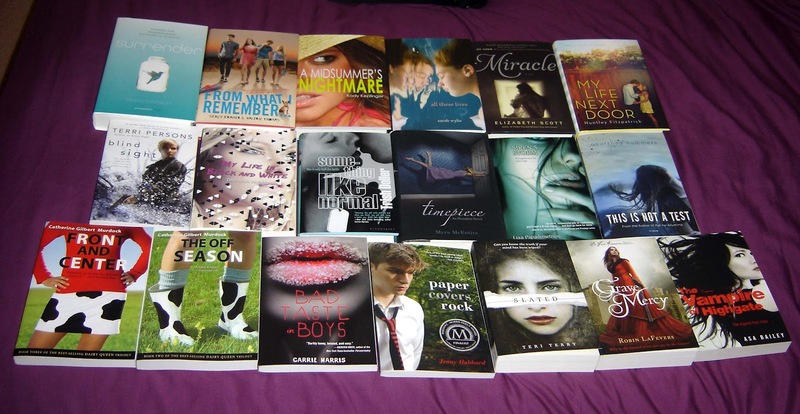 OMG look at all those amazing books! 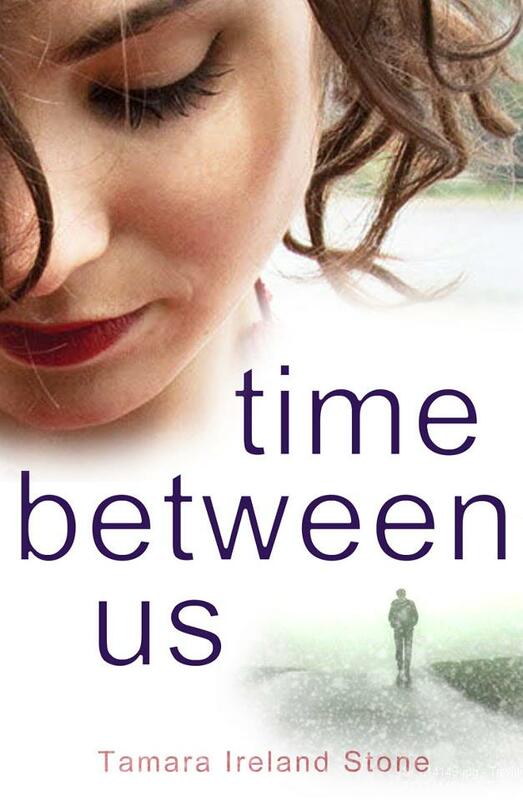 I am soooo jealous you read Time Between Us! I have been so wanting to read that one! 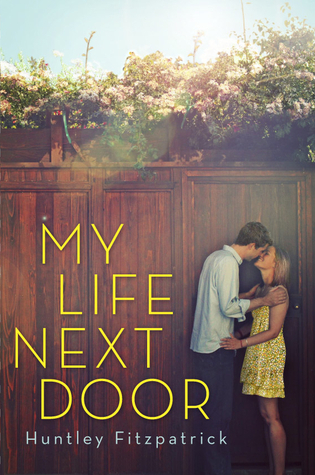 I just bought a copy of My Life Next Door that I am looking forward to reading. Slated sounds really good too! You can see what books I got here!